Everyone has come across the triangles in everyday life. Sandwiches in breakfast to high-level geometrical calculations in school to the dangerous Bermuda triangle, everything is triangular. Well, we all are much aware of the shape of a triangle; let’s understand it more. Triangle is three-sided and two-dimensional closed structure. It is a polygon with three corners, vertices and three angles joined together forming a closed structure. 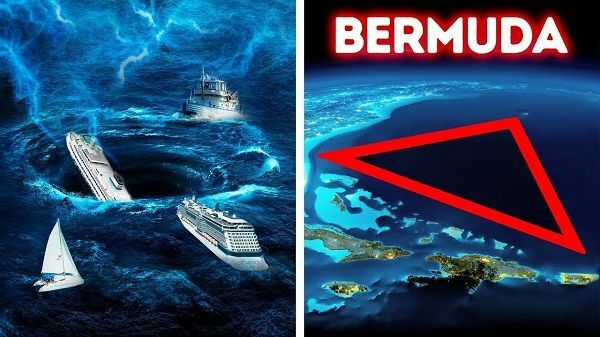 The Bermuda triangle or also known as the Devil’s triangle is a loosely defined triangular area in Atlantic ocean, where more than 50 ships and 20 aircraft have said to be Mysteriously disappeared. It is vaguely triangular marked between Florida, Bermuda and Great Antilles. Traffic signs are the mostly found triangular examples in our everyday life. The signs are in equilateral triangular shape. That is all three sides are in equal shapes and have equal angles. Pyramids are the monuments constructed by ancient Egyptians. These are tetrahedral shape, i.e., have four triangular sides those converges into a single point at the top. They still have remained a mystery to man. Again the sides of the pyramids are in equilateral triangular shape. 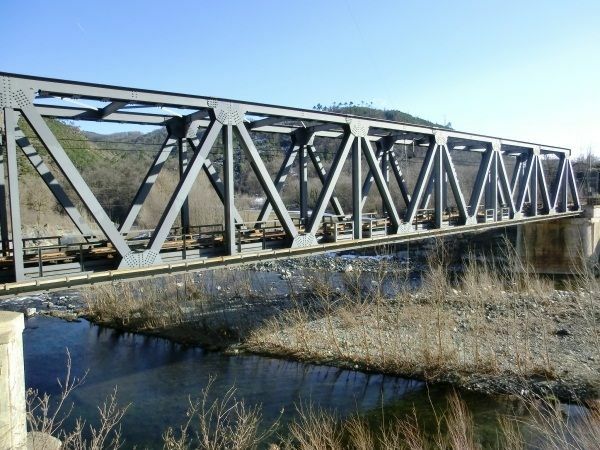 Truss bridges have their supporting structures constructed in a triangular shape. Triangles are used in supporting the structure of bridges because they evenly distribute weight without changing their proportions. When force is applied on a shape like a rectangle, it will flatten out. Before triangles were used in bridges, they were weak and could not be very big. Almost every boat nowadays have a triangular sail in them. In the early years of sailing ships, had a square sail design. By using a triangular sail design, it was possible to travel against the wind using a technique known as tacking. Tacking allows the boat to travel forward with a wind at right angles to the boat. The Roof of the homes is made in the triangle shape. The roof truss is the obtuse angle triangle. In this type of triangle, anyone angle out of three is more than 90 degrees. The roof truss is constructed because they don’t let water or snow to stand on the roof for a longer time. The construction of the staircase involves right angles. The staircase is built in a triangular shape, mostly at right angle triangle. The ladder is placed against the wall at a particular angle which also makes a triangle. Many buildings are constructed in a triangular shape, to make their appearance better and interesting. Towers including network tower and the most famous, Eiffel tower is also in a triangular shape. The triangular shape gives the tower strength since it’s a strong shape to build upon, without it being structurally weak. 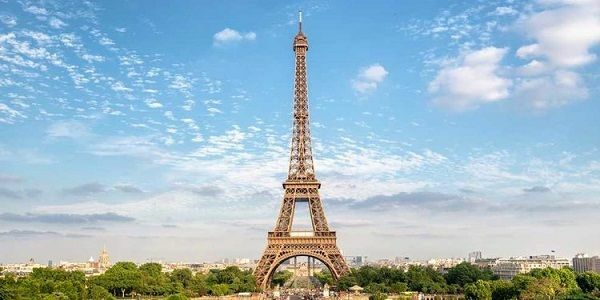 The Eiffel Tower is 1,063 feet tall. There are approximately 186 triangles in the Eiffel Tower. The right angle is involved when we have to find the angle of elevation or the height of a pole or a mountain. Moreover, we can also calculate the distance of the ship from the particular tower using a triangular geometry. 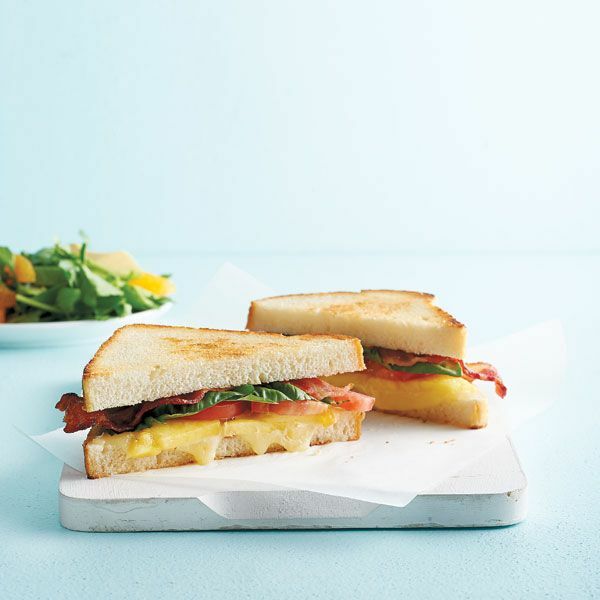 Our day starts with the triangular shape sandwich. Our mom makes a sandwich in triangular shape because it looks interesting and provides a shape that makes it easy to eat even by children. A study was conducted which says that triangularly shaped sandwiches are more preferred by children than non-triangular shape. Also, maximum stimulation is achieved when they are triangular or small size instead of big size.